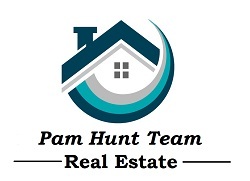 Recently ranked among America’s Best Real Estate Agents by Real Trends, Pamela loves helping her buyers and sellers achieve their ultimate goal: getting that dream home and moving on. She is good at what she does. 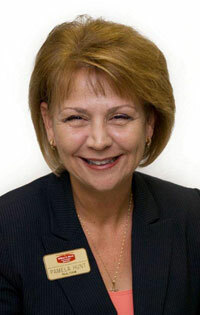 As the leader of the top selling and listing team for William E. Wood, Pamela is also a member of the HRRA Circle of Excellence, a member of the Presidents Club, and Short Sale/Foreclosure Resource certified. The ODU grad’s team of specialists help ensure excellent service for her clients. She is focused on delivering outstanding service and results and has a special relationship with military buyers. As a veteran and military spouse, Pamela is very familiar with the challenges faced by military families. Her expertise in this area provides a strong foundation that allows her to connect personally with all of her military clients.